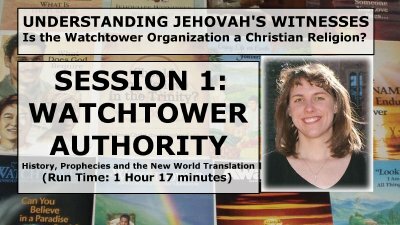 Discussing the authoritarian control that the Watchtower Society exerts over its membership, its flawed history of False Prophecies and the production of a distorted Bible called, The New World Translation of the Holy Scriptures, this audio segment is part of the seminar entitled: Understanding Jehovah's Witnesses - Is the Watchtower Organization a Christian Religion? This series provides a complete analysis of the following questions: * Are Jehovah’s Witnesses Christians? * Who is the Jesus Jehovah’s Witnesses preach? * How is the bible Jehovah’s Witnesses use different from most translations? * Is the Watchtower organization a false prophet? * What can you say to a Jehovah’s Witness who believes he or she has all the answers? Learn the effective questions you can ask to lovingly challenge your Jehovah’s Witness friends.  Discussing the Jehovah's Witness view of Christ, the Trinity, and the Impossible Salvation Plan of the Watchtower Society of Jehovah's Witnesses, this audio segment is part of the seminar entitled: Understanding Jehovah's Witnesses - Is the Watchtower Organization a Christian Religion? This series provides a complete analysis of the following questions: * Are Jehovah’s Witnesses Christians? * Who is the Jesus Jehovah’s Witnesses preach? * How is the bible Jehovah’s Witnesses use different from most translations? * Is the Watchtower organization a false prophet? * What can you say to a Jehovah’s Witness who believes he or she has all the answers? Learn the effective questions you can ask to lovingly challenge your Jehovah’s Witness friends. 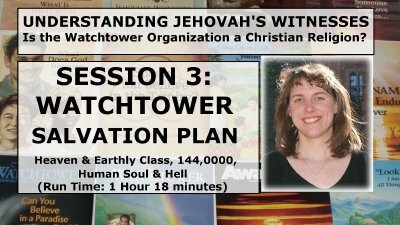 Discussing the Watchtower's distorted view of the afterlife, 144,000, Human soul and Hell, this audio segment is part of the seminar entitled: Understanding Jehovah's Witnesses - Is the Watchtower Organization a Christian Religion? This series provides a complete analysis of the following questions: * Are Jehovah’s Witnesses Christians? * Who is the Jesus Jehovah’s Witnesses preach? * How is the bible Jehovah’s Witnesses use different from most translations? * Is the Watchtower organization a false prophet? * What can you say to a Jehovah’s Witness who believes he or she has all the answers? Learn the effective questions you can ask to lovingly challenge your Jehovah’s Witness friends. 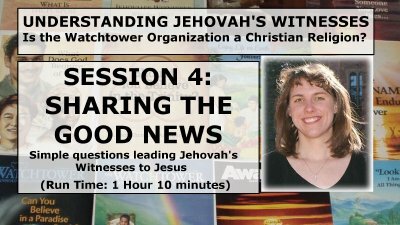 Teaching Christians how to present the gospel in simple, step-by-step approach, this audio segment is part of the seminar entitled: Understanding Jehovah's Witnesses - Is the Watchtower Organization a Christian Religion? This series provides a complete analysis of the following questions: * Are Jehovah’s Witnesses Christians? * Who is the Jesus Jehovah’s Witnesses preach? * How is the bible Jehovah’s Witnesses use different from most translations? * Is the Watchtower organization a false prophet? * What can you say to a Jehovah’s Witness who believes he or she has all the answers? Learn the effective questions you can ask to lovingly challenge your Jehovah’s Witness friends.